FMD is Asia’s most exciting new MMA Promotion, letting fans get right up against the cage and enjoy FMD’s unique brand of ‘MMA and a Party’. It’s sure to attract new fans to MMA, the ‘Fastest Growing Sport in the World’. 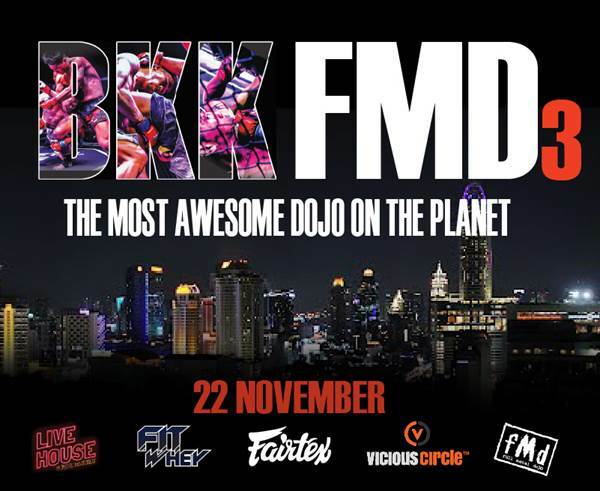 FMD3 is set to be the Biggest Ever MMA Event in Thailand. 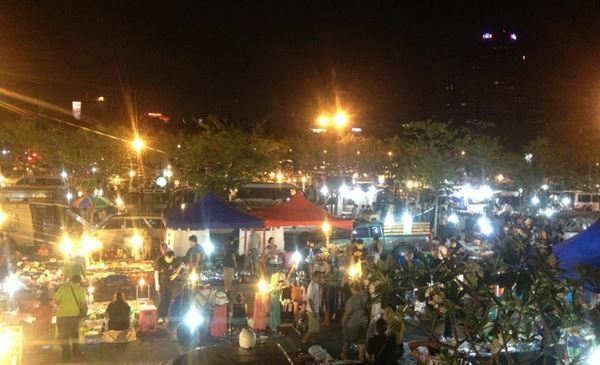 The show will be hosted in both Thai and English language, and feature live music DJs, food and drinking. FMD3: No Sleep till Bangkok will start at 3:30pm on Saturday, November 22, 2014 in LIVE HOUSE BKK Studio, Jatujak Green, Kamphaeng Phet 3, Bangkok. Near Mo Chit BTS and Chatuchak Park MRT stations.